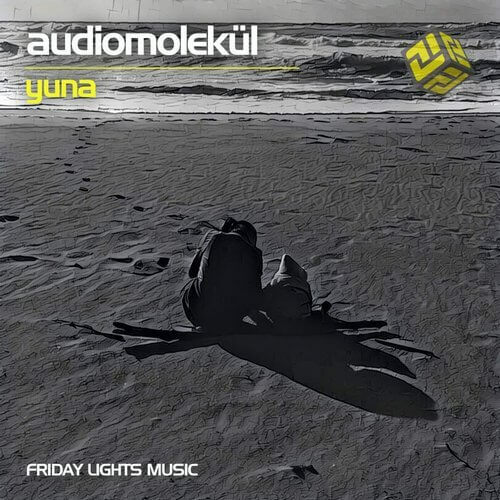 Friday Lights Music is excited to have Audiomolekül (Daniel Walther) from Switzerland with his special release ‘YUNA’. It is 2 tracks EP that telling a story about a little girl named ‘Yuna’ that lost her father in an accident in his beloved mountains when she was just one-year- old. This story touched Daniel and he decided to dedicate this release to the little girl. As it touched Daniel – it touched us as well and we decided to go a little bit out of our style in order to make it happen. Most importantly – those 2 tracks are amazing so it was as easy decision. Yuna is a melodic fist of emotions from beginning till the end. We do not think that we should describe too much about – the track will tell its own story. Great sound, great melodies and atmosphere. Daniel says that it is a track about hope and appreciation of any moment in life. All the rest is up to your imagination. Elysium is a minimalistic and melodic track which elevates all the time. The saw leads, the cords and deep bass with a great rhythm section makes Elysium a serious dancefloor tool. We find it really appealing for summer open air parties as well as for home listening.